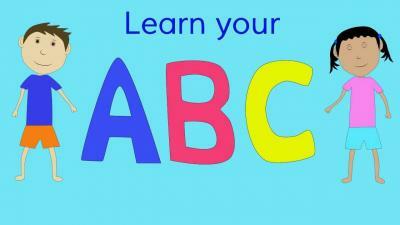 Description: This is a webquest that will help students learn to say and write their alphabets. 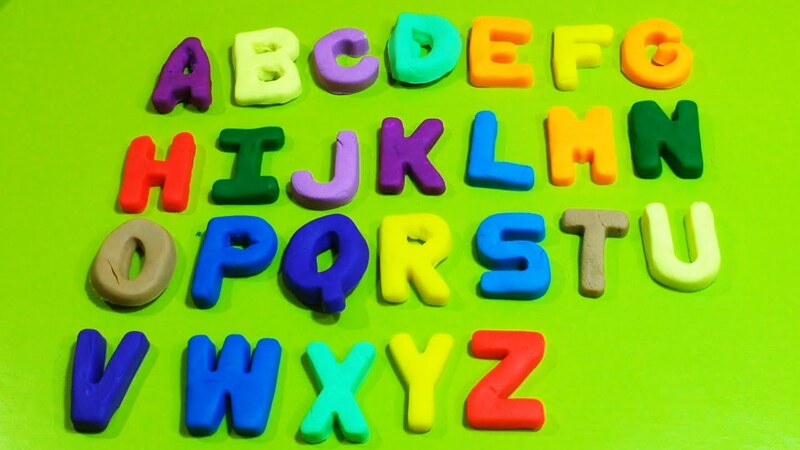 Description: Description: As the students learn their alphabet, the students will be able to speak and write their alphabet's, with the ultimate goal of them pronouncing, speaking and writing their names and spelling words. Description: Starfall is an app that helps in assisting students from Pre-k to Kindergarten, in learning their alphabets.